Paisley will welcome a ServiceOntario Centre next week. The new centre will be located at 432 Queen Street South, and offer barrier-free access. The centre will be open from Tuesday to Friday from 10 am to 6 pm, and Saturday from 10 am to 2 pm. The centre opens on Tuesday, November 13, 2018. 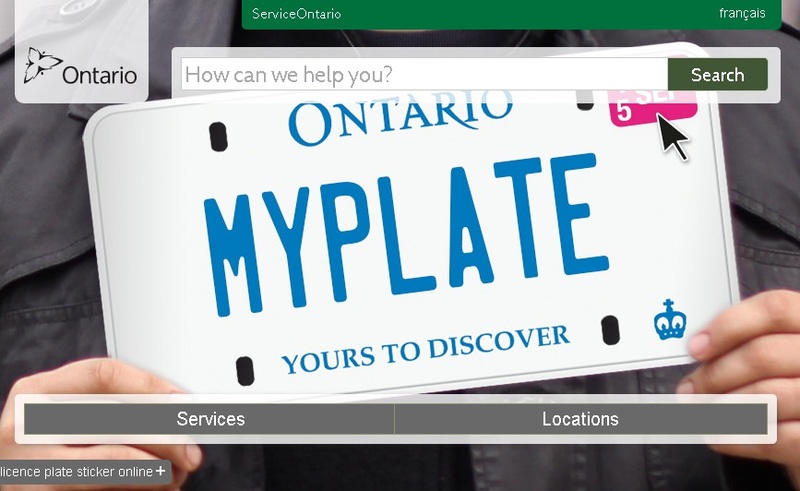 Ontario is the first province in Canada to allow online health card and driver’s licence renewals at ServiceOntario.ca/RenewCards.